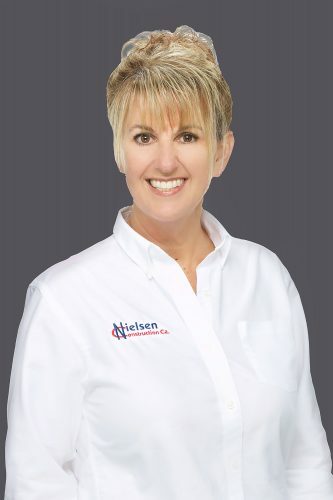 Carol Maniglia - Nielsen Construction California, Inc.
Carol has over 30 years experience in the construction industry. She loves being a part of team taking a project from concept to completion. Inspired by her father to become part of the construction industry she loves, to her this is not just about building projects, but more importantly, building relationships.